Ready-to-use plant food. 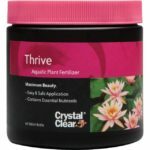 Contains 6 of the most important trace elements essential for stimulating plant growth. The lack of any one of which can result in decreased flowering & growth of pond plants. 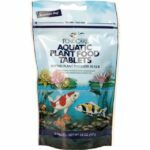 Aquatic Plant Food Liquid is a ready-to-use liquid plant food specially formulated for aquatic plants such as water lilies, water hyacinth, and water lettuce. To produce flowers and develop beautiful foliage, aquatic plants need a continuous supply of nutrients. 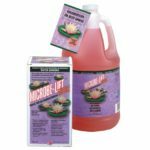 Aquatic Plant Food Liquid contains potassium and iron for lush foliage and colorful blooms all season long. Aquatic plants obtain nutrients through their roots and absorption through submerged leaves. Nutrients are absorbed by the roots and leaves and translocated to the rest of the plant. 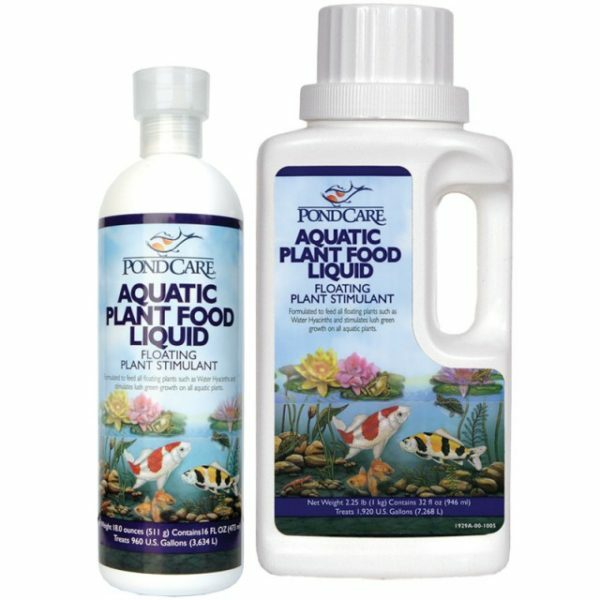 Aquatic Plant Food Liquid is designed to be added to the pond water. 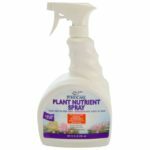 The nutrients will be absorbed by all aquatic plants insuring that your pond plants keep blooming all season long.